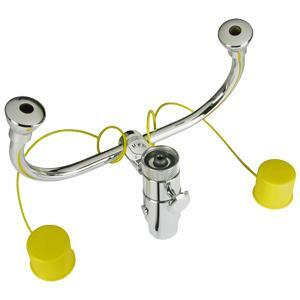 Equiparts carries several eyewash/shower safety fixtures. Our inventory includes a Spout Mounted Eye/Face Washer that with the turn of a knob transforms any gooseneck faucet into an emergency eye wash station, the Axion Eyepod Thermostatic Eyewash, a Standard 1/2” Stay-Open Ball Valve, a Spray Head with Hinged Cover, and a Yellow Eyewash Dust Cover. Call us today at 1-800-442-6622 to inquire about pricing or with any questions about our eyewash and shower safety fixtures. 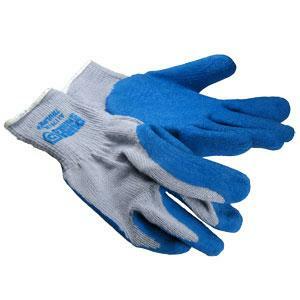 Equiparts carries an assortment of safety gloves for hand protection. We stock a number of work gloves, which include Chemical Resistant Gloves, Thermal Rubber Grip Gloves, Maxiflex Elite Gloves, Brown Jersey Gloves, Thermo Nylon Knit Gloves, Nitrile Gloves, Leather Palm Gloves, Snake Mitts & Latex Gloves. Contact us today at 1-800-442-6622 to inquire about pricing. 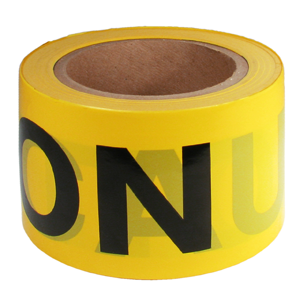 Equiparts carries miscellaneous safety products/equipment like Yellow Caution Tape & More. Contact us at 1-800-442-6622 for pricing. 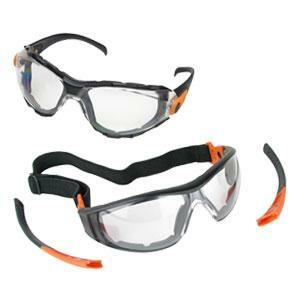 Equiparts carries a selection of safety glasses and protective Eyewear. Our inventory includes Safety Goggles, Bifocal Safety Reading Glasses, Indoor/Outdoor Alien-Style Safety Glasses, Extreme Wrap Safety Glasses, Truly Terrestrial Safety Glasses, Unisex Style Safety Glasses, Xenon Ultra Lightweight Safety Glasses & More. Call us at 1-800-442-6622 for pricing. 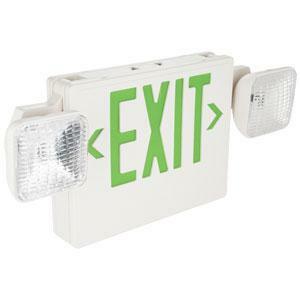 Equiparts carries safety signs like the Emergency/Exit Light with Back-up currently in stock. Call 1-800-442-6622 for pricing. 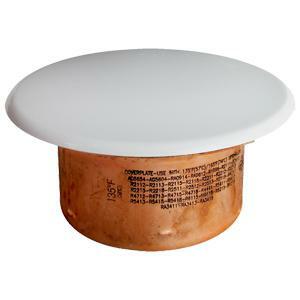 Equiparts carries fire sprinkler escutcheons/covers. Our inventory includes a Fire Escutcheon with White Cover, a White 2-5/8” Sprinkler Cover, and a White Sprinkler Head Cover. Call 1-800-442-6622 for pricing. Equiparts supplies various safety equipment and protective products. Our inventory includes a selection of gloves and safety glasses, sprinklers, signs, caution tape & eyewash and shower safety fixtures. Contact us today at 1-800-442-6622 for pricing or with any safety product recommendations.